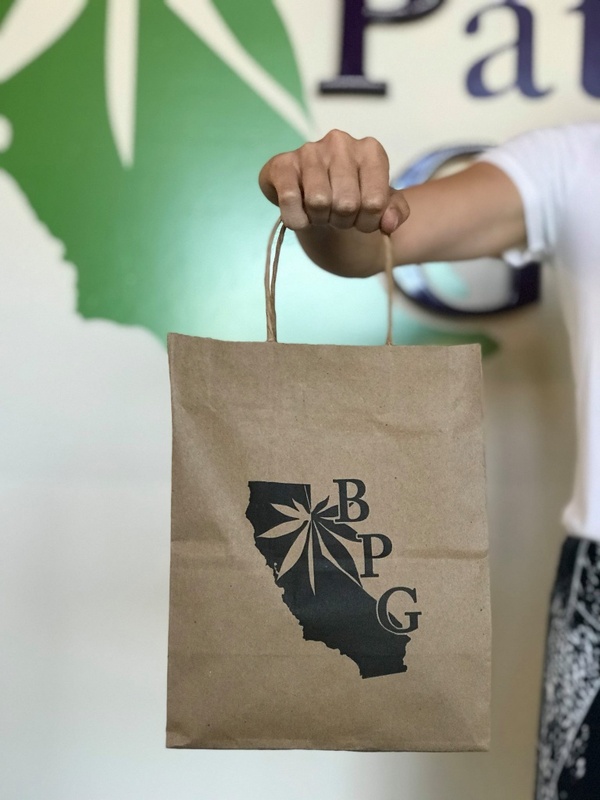 Bottom Line: Weird, funky, dysfunctional and charming like the neighborhood of Venice Beach itself, Green Goddess Collective sells completely adequate recreational cannabis just two blocks from the iconic boardwalk. So — you’re a tourist who’s come to Venice Beach for a ripped-from-the-big-screens visit to one of the most famous beach neighborhoods of all time. But where do you score some of this new-fangled legal cannabis California now offers? That’s easy — it’s just two blocks off the boardwalk on Main St. at Green Goddess Collective. 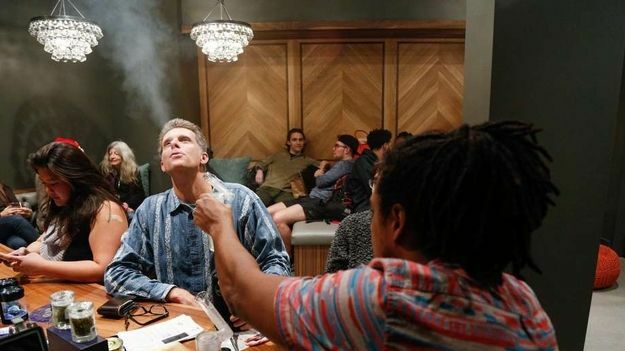 The club bears the distinction of being the recreational cannabis store closest to Los Angeles’ famed Venice Beach. It’s also one of California’s less stunning retailers — a small, dingy, but serviceable retail shop whose biggest asset is location, location, location. No matter, you’re here for bragging rights and serviceable ganja, and Green Goddess Collective has you covered. So why the disconnect between prime location and dingy vibes? Probably because of the history of both Venice Beach and legal cannabis. Both arose from unsavory backgrounds to international prominence, and both are still struggling to meet mainstream expectations for a friendly retail experience. 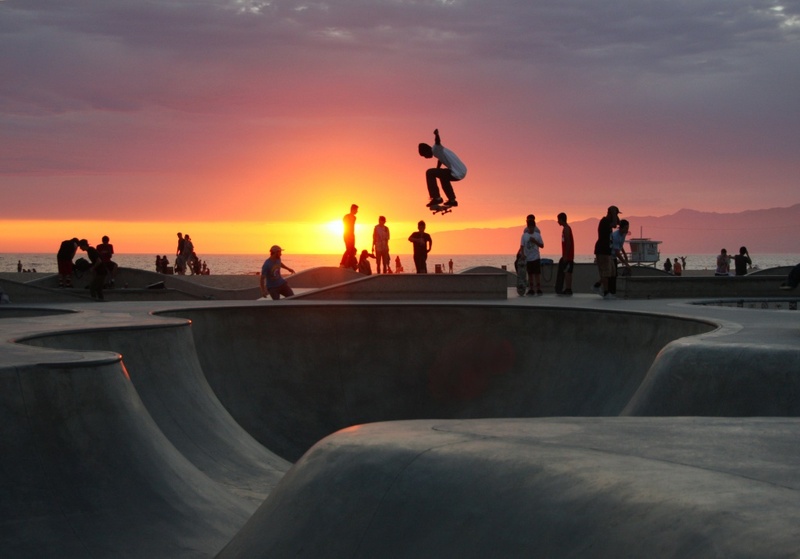 Start with Venice Beach: the broad, sloping sandy beach, the pier, the waves, the skatepark, the food, the coffee, the weirdness. The urine stank. The hustlers. The tourists. Traffic and parking so bad that once you get there, there’s no point in leaving. 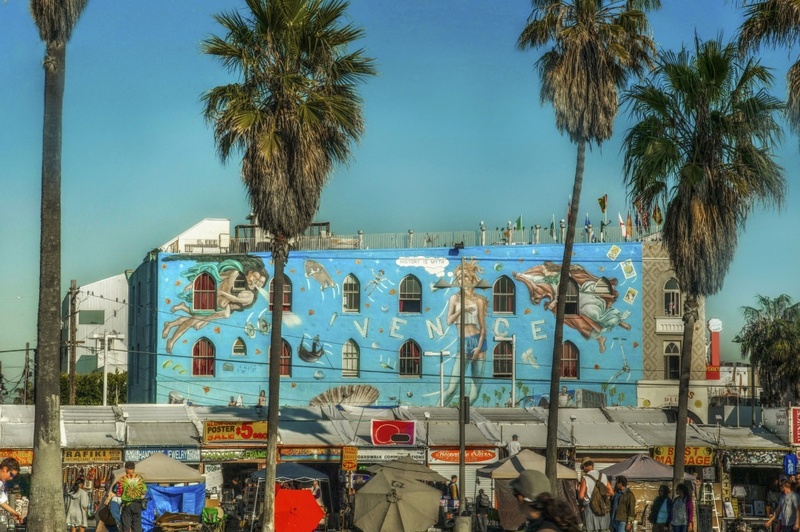 Venice Beach — it isn’t a city, but rather a neighborhood in the city of Los Angeles. It exists as much in our collective psyche as it does in reality. I lived down here on weekends in the summer after college, staying with my then-girlfriend. We’d spend Saturday mornings drinking coffee off the speedway, then book shopping on the boardwalk, making sure to say hi to the street performer wearing a live snake and a speedo and nothing else. Venice Beach is part of an axis of freedom that zig zags up to San Francisco and over to Boulder, Brooklyn, Barcelona, Amsterdam and few other places in the world. It’s a leading province in the Freak Kingdom — a way station on the seeker highway that encircles the world. Founded by a tobacco magnate, Venice was considered a ‘slum by the sea’ in the 1950s, which of course drew Beat Poets and immigrants. The Doors started there in 1970s, followed by the skaters of Dogtown and Z-boys in the ‘80s. Nowadays, kids know Venice through the blockbuster video games Grand Theft Auto: San Andreas and GTA:V.
All of which is to say it’s a place that tolerates non-conformity, which is why the locals allowed medical marijuana stores to open up after California voters legalized the herb in 1996. 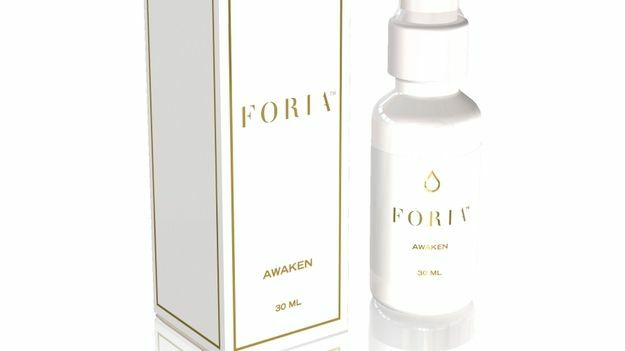 This informal medical marijuana system existed in a quasi-legal limbo for a generation, up until February of this year, when the city of L.A. actually began issuing retail licenses to about 45 clubs so far. One such license hangs on the wall near the front desk of Green Goddess, a sign of evolution after 21 years of regulatory neglect. Those 21 years of quasi-legality are a big reason why most clubs up until now have been such dumps. What’s the point of a million-dollar renovation if the sheriff or feds can raid and seize the building on any given day? With regulatory certainty hopefully comes investment and capital improvements. Lord knows Green Goddess could use a spa treatment. Start with getting there: Venice Beach parking is a bloodsport on weekends (and on Mondays and Tuesdays due to street sweeping). That’s the paradox: you need a car to get anywhere in L.A., but once in a car, you just sit there in soul-killing traffic. Say you find a spot in the neighborhood. Pull an illegal u-turn. Take it by force if necessary. Congrats. You’ve arrived. Right off the bat, you’ll see beautiful murals in the surrounding neighborhood — Dennis Hopper riding a motorcycle across the exterior wall of a barber shop — plus the requisite homeless people and seemingly unemployed weirdos on beach cruisers who do have homes but no weekday plans. Down the street at Green Goddess, you’ll find the cannabis version of a funky, low-rent surf shop where retail is secondary to worshipping the lifestyle. Jazz plays from the speakers while a receptionist acts like she’s itching to go on break. Her replacement can’t work the computer to confirm you are 21 years-old. But here’s the thing: Green Goddess can afford to slack. They’re two blocks away from the frickin’ beach and one of just four licensed retailers in an area. In terms of decor: the collective keeps it literal — embracing the “goddess” theme with pictures of hindu temple goddess sculptures. The actual sales floor is upstairs from the reception area and about the size of a bedroom. The sales cases look like they were purchased second-hand from a failing skate shop. Beneath you, the hardwood floors are weather beaten, decades-old and creaky. In terms of offerings, the menu is completely serviceable, with no surprises for connoisseurs. There were some decent flowers, though nothing is lab-tested for potency or purity, yet. (That is mandated by Summer.) We skipped the requisite OG Kush renamed after celebrity Charlie Sheen and picked up some Tangie Sunrise for the excellent aroma. In terms of flower prices, expect to pay a non-competitive $20 per gram. (Hey, it’s like the ‘90s all over again!) Tip: bring cash or pay $3 to use their on-site ATM. No debit or credit payments accepted. 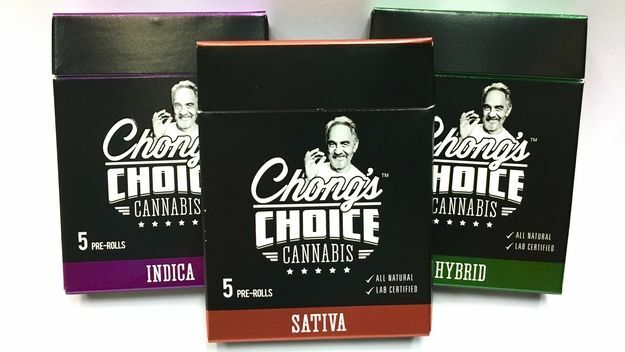 Statewide regulations have also thinned the edibles selection to a now-statewide standard selection of survivors: Korova, Kiva and other stalwarts like Venice Cookie Co. and Defonce chocolates. 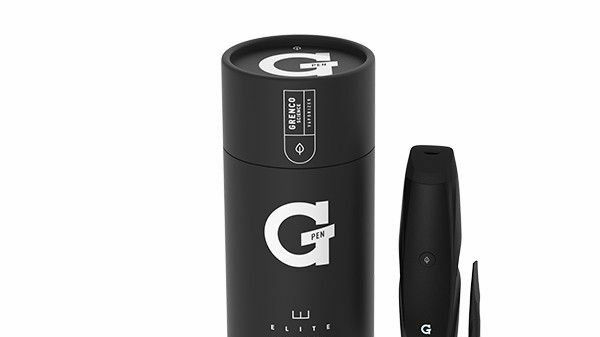 The concentrate selection was equally basic — vape pen brands Pax Era and dosist, plus carts by Aya, Harmony, Select, Honey Vape and Oasis. We made a note to try the cool CCELL Palm vape cart battery base. Overall, there’s nothing distinctive about Green Goddess’ menu. We could be at any L.A. weed dive. All the distinctiveness is out on the world-class street scene: where a pack of girls on beach cruisers chirps away at each other in maybe Swedish, and portly tourists from the midwest wander past the henna tattoo booths. The potential for cannabis combos is never-ending in Venice — Tangie Sunrise and some languorous tanning, anyone? 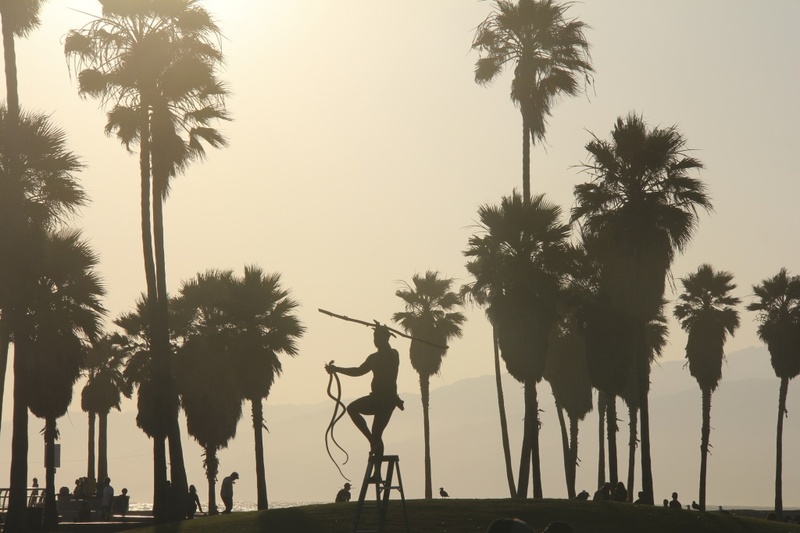 Venice Beach has gnarly anti-smoking laws, but you can pair vaping with almost any activity: wandering the canals on a self-directed art walk; renting an electric scooter or a surfboard; people-watching from a cafe; riding the roller coaster over at the nearby Santa Monica pier. Whatever you’re into, Venice has it. Now including legal cheeba. 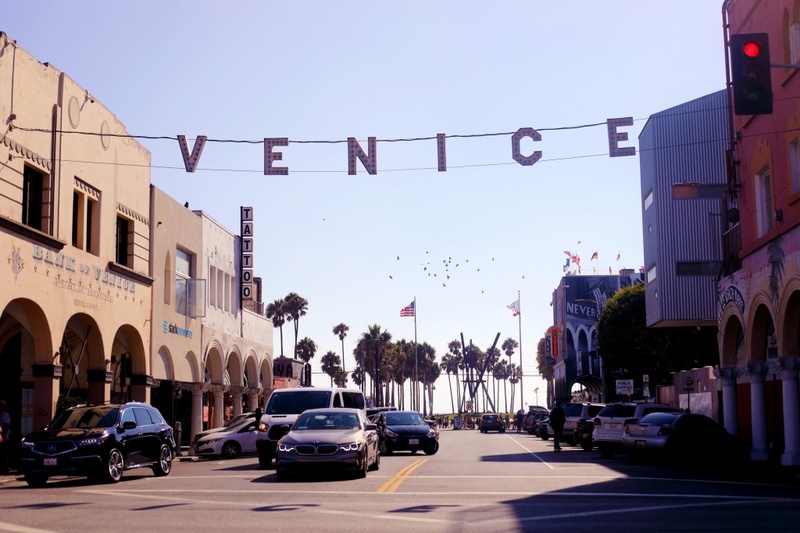 It’s two blocks from one of the most famous beaches in the world — on Venice’s Main Street nonetheless. Expect inflated rates for a captive audience. Abandon all hope, ye who enter Venice on a weekend. 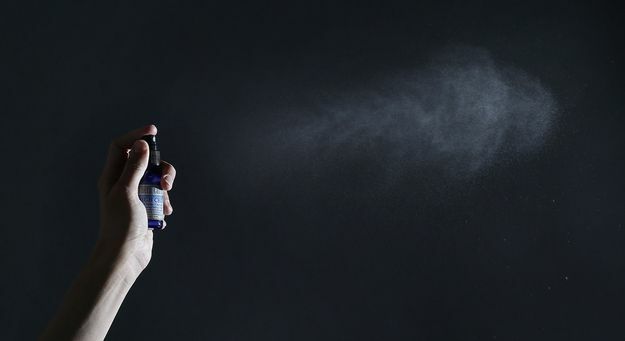 Does ‘spraying’ cannabis beat smoking it?